The term congenital cataract refers to a lens opacity present at birth. Congenital cataracts cover a broad spectrum of severity: whereas some lens opacities do not progress and are visually insignificant, others can produce profound visual impairment. 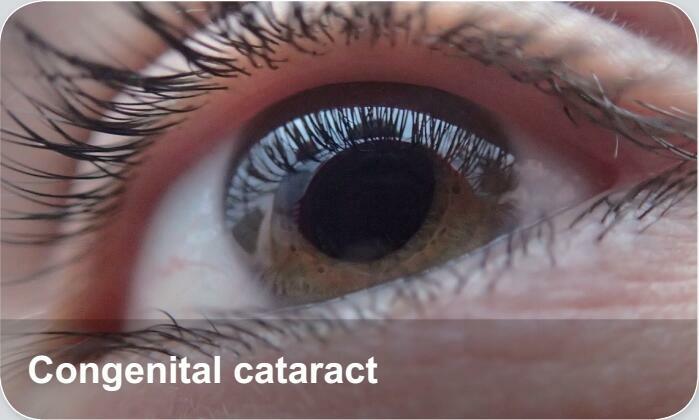 Congenital cataracts may be unilateral or bilateral.